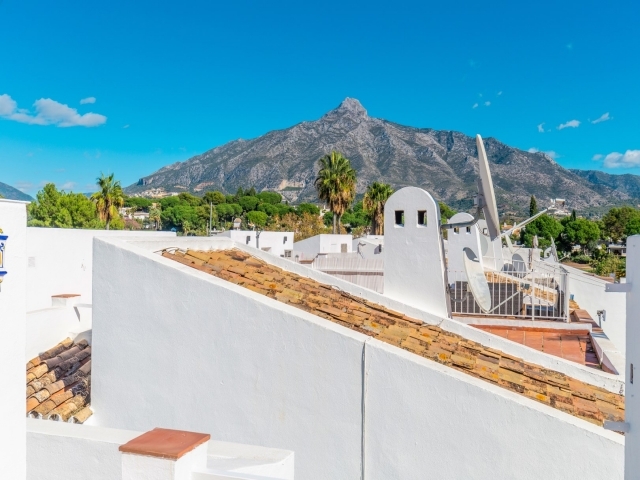 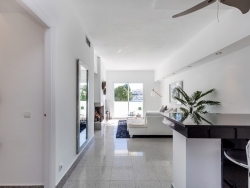 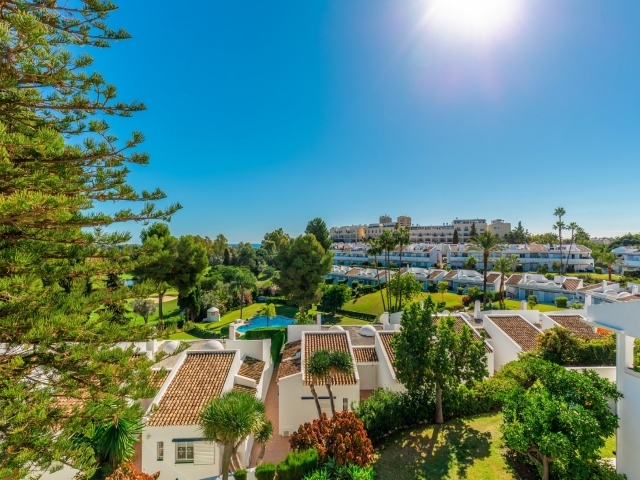 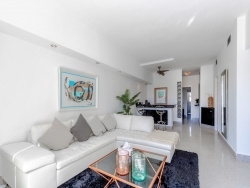 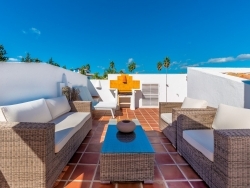 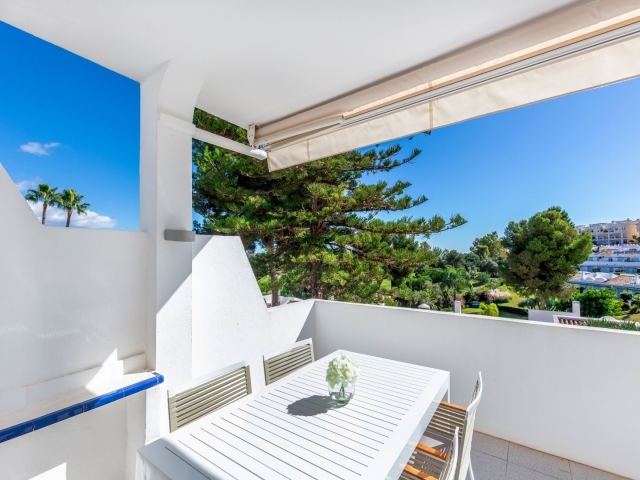 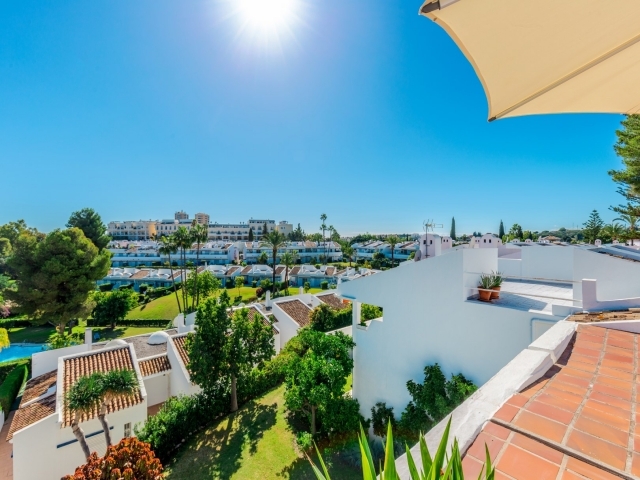 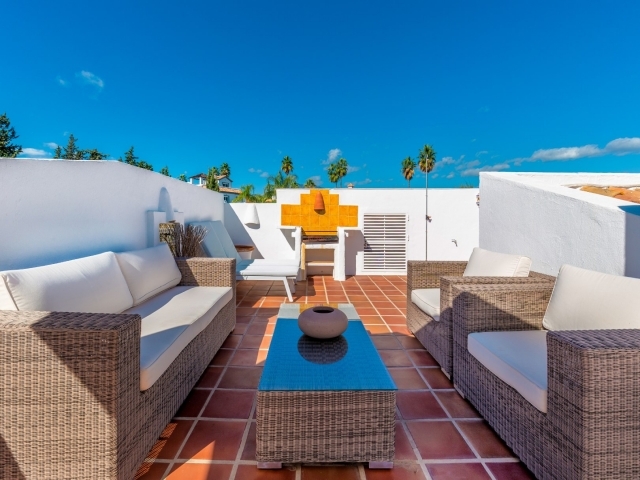 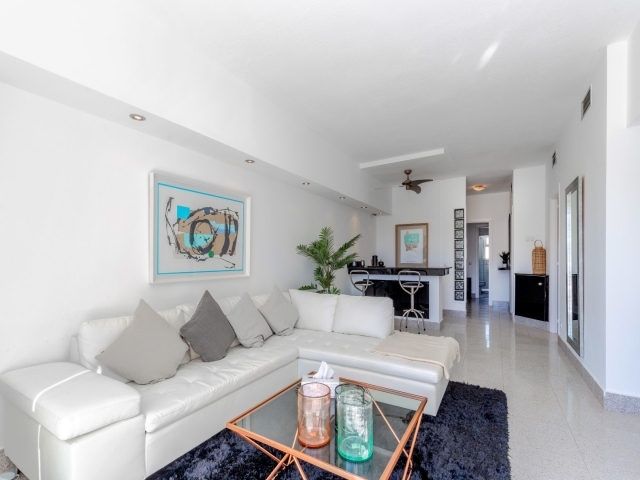 Charming two-bedroom Penthouse apartment available for short term holiday rentals situated in Los Dragos, a popular complex within walking distance to amenities in Nueva Andalucia. 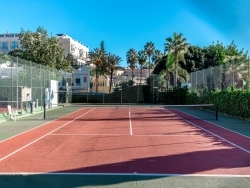  The location is ideal with a fantastic selection of bars and restaurants just a short stroll away. 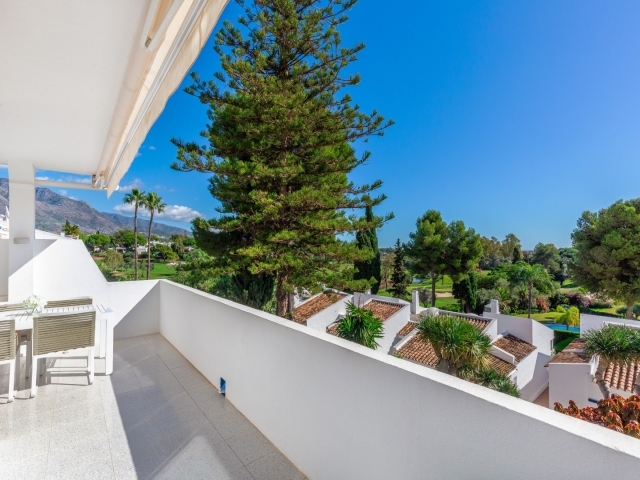 from a range of renowned golf courses close at hand and the Puerto Banus harbour and beaches within a five to ten minute drive. 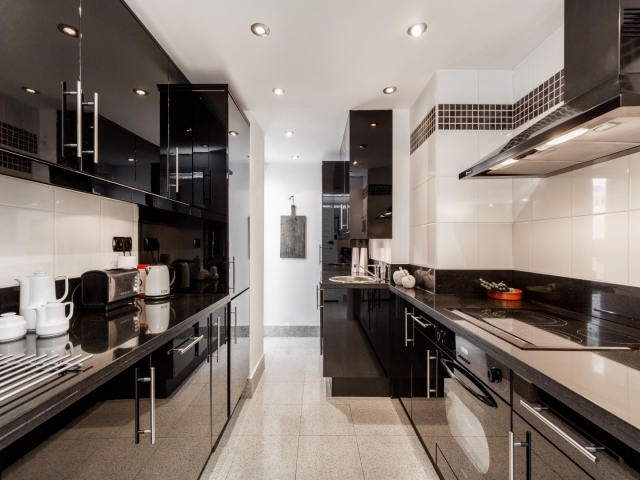 This attractive penthouse apartment has been completely renovated with an impressive black contemporary kitchen and two great sized bedrooms. 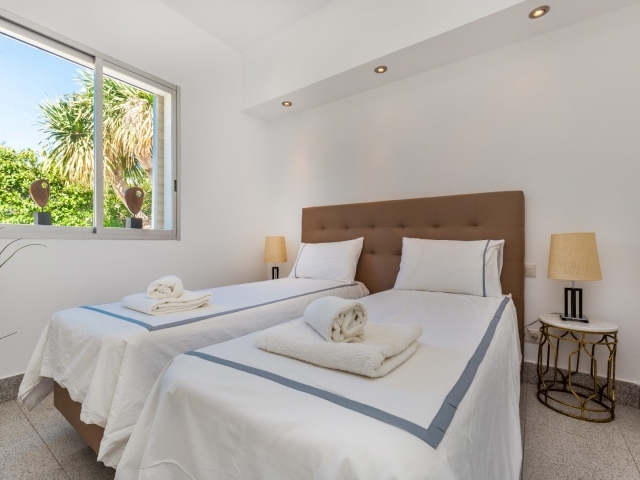 The first bedroom comprises of two single memory foam beds with the option to convert into a double bed. 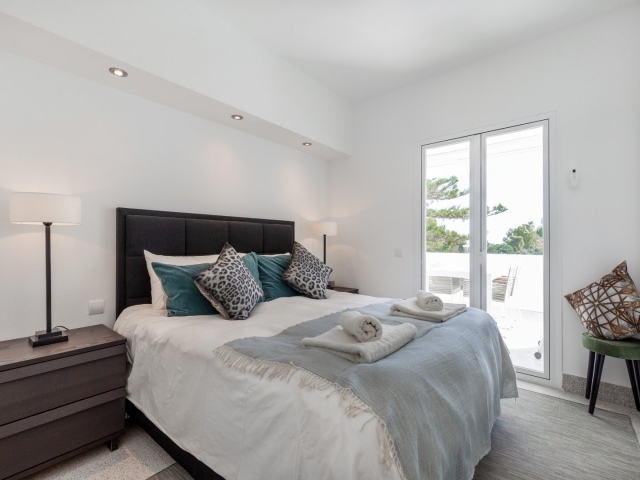 The master bedroom has a luxurious super-king sized bed. 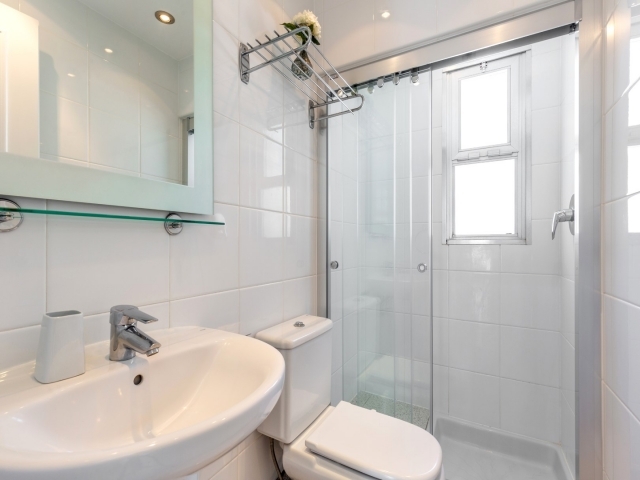 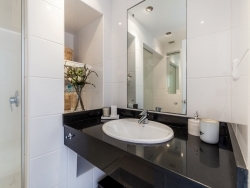 Both bedrooms have en-suite bathrooms with showers. 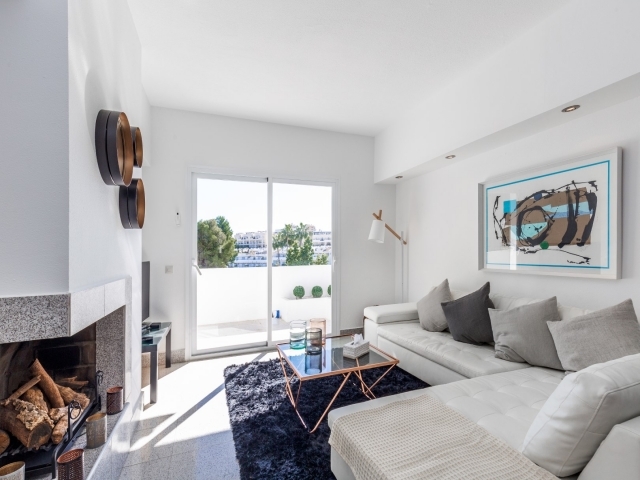 The open plan lounge and living area has a breakfast bar area, perfect for serving breakfast and direct access to a terrace for alfresco dining. 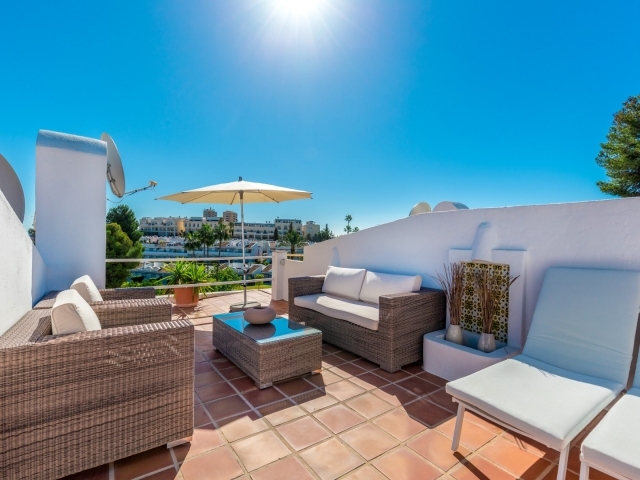 This area leads upstairs to a superb roof terrace! 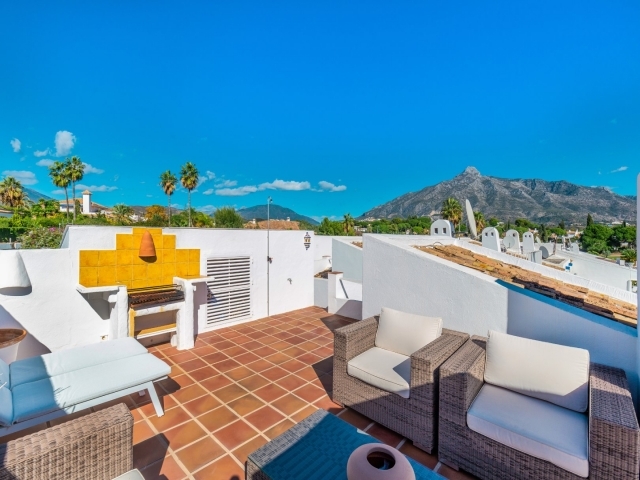 Sit back, relax and soak up the beautiful surroundings and outstanding views whilst surrounded by every modern comfort you could wish for!